@tb303 is on Carousell - Follow to stay updated! Master bedroom for single person. New building in strategic location. All new appliances. Priv bathroom. 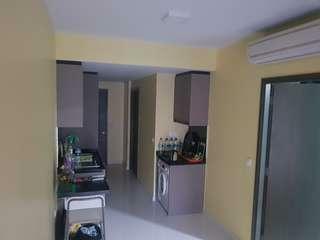 2 rooms w 1 other professional tenant staying. Avail April. Call for info or viewing.